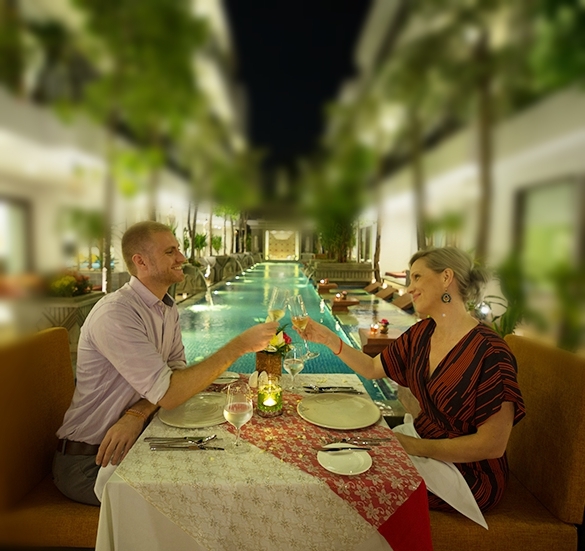 With a world of fabulous romantic destinations, Golden Temple Residence provides the choices to ensure that your romantic destination is the right ideal one for you both. At Golden Temple Residence, we help you to create memories that will make your trip something to savor, not just for the moment, but for a lifetime. 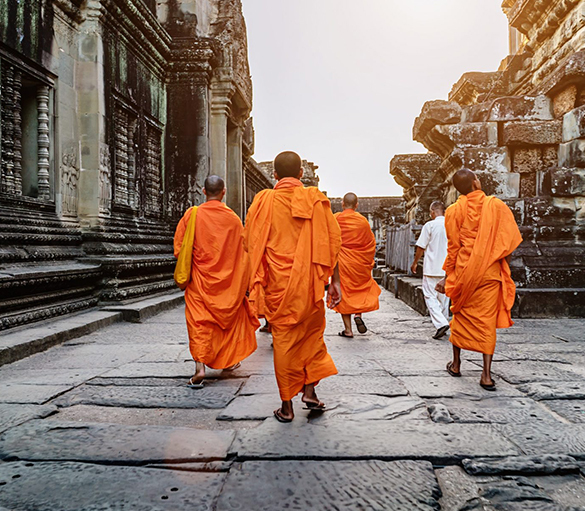 Marvel at what remains of the famed Khmer Empire and bear witness to the stunning ruins of Angkor Wat through this private Two-Day tour in Siem Reap. 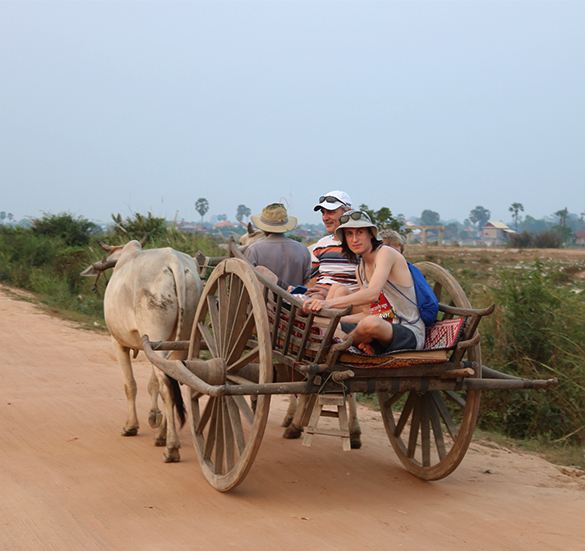 Siem Reap, Cambodia is a land of natural and man-made wonders, exotic destinations and friendly people. 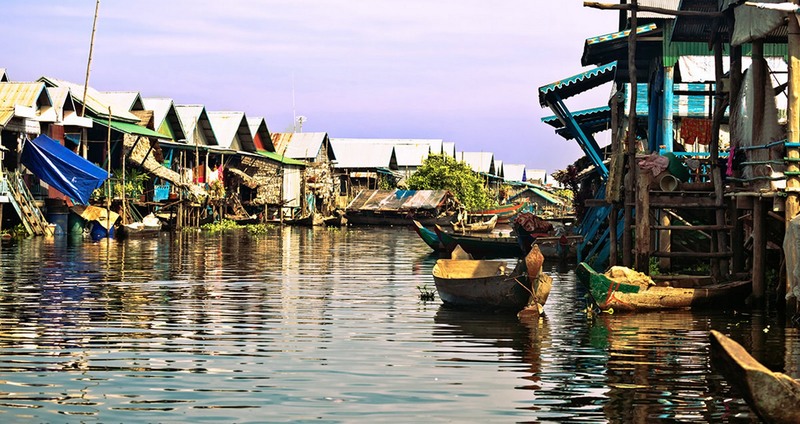 Prepare for a unique adventure and explore lost cities and temples hidden in the jungles.